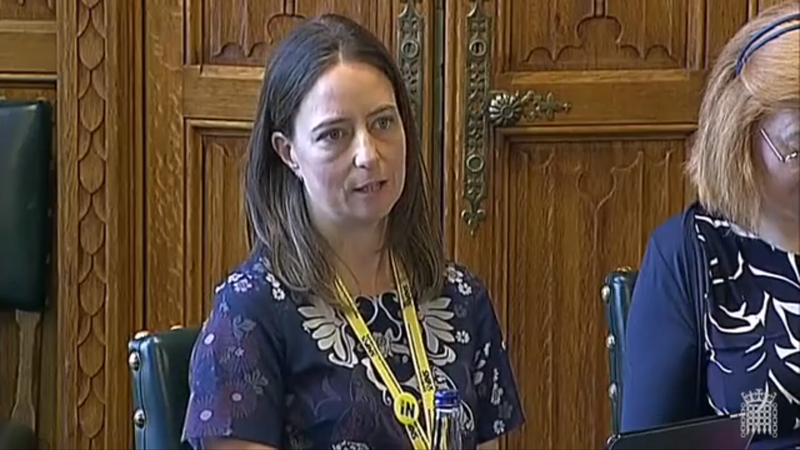 Carol Monaghan MP has called upon Minister for Universities and Science Jo Johnson MP to stand up for EU nationals studying and working in research in UK universities following Brexit. Speaking during the Science and Technology Select Committee meeting on Wednesday (13th July), Monaghan stressed that the ability of current and potential EU students to live and study in the UK, as well as to access collaborative research funding must be taken into account to safeguard UK science during any EU exit negotiations. “At the moment there is a lot of anxiety within the scientific community about how we continue to attract EU students should their statuses change. First Minister Nicola Sturgeon has been very clear and her language has left no room for doubt: EU nationals are welcome. We need you, we want you and you are part of our community. “However, the language from the UK Government has not been as strong as that. This leaves researchers in a very difficult situation. For these researchers, everything has changed. They don’t know whether or not to remain within a UK university or to go elsewhere.